So you’re ready to graduate to the next level of Virtual Reality. HTC’s next generation VIVE Pro brings a better VR experience into the comfort of your own home with enhanced hardware and graphics. 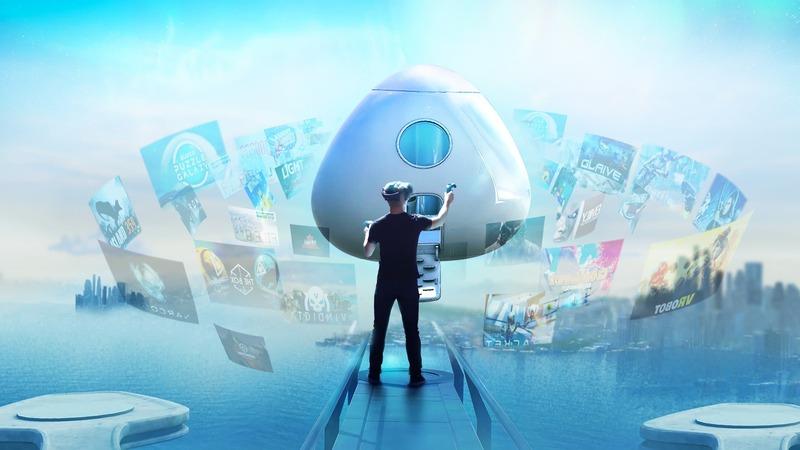 The VIVE Pro boasts professional level Virtual Reality, enhanced optics and out-of-the-box integrated High-Res sound with 3D spatial audio to sell the VR experience like never before. Even though the HTC U11 is an incredible android phone, they’ve given up half the company to Google to develop the Pixel line of smartphones. 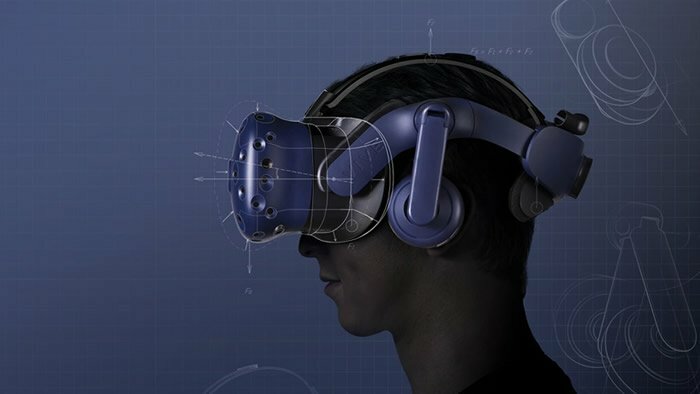 This leaves HTC to focus on their VR product and step up their VR game with the release of the VIVE VR Pro. 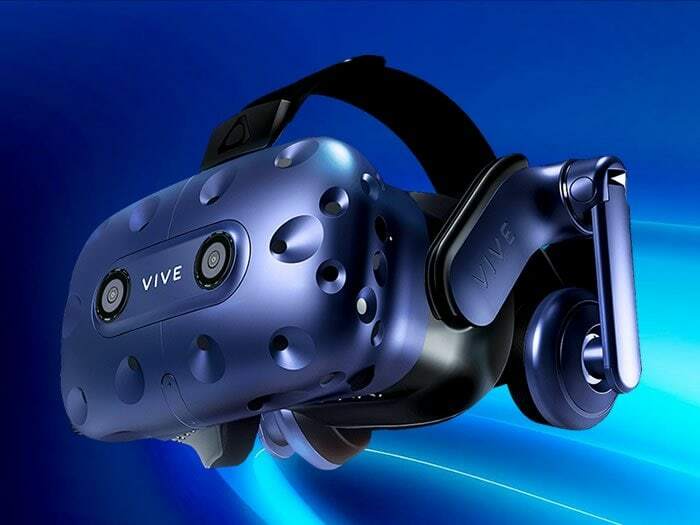 HTC’s VIVE Pro now integrates audio speaker arms into the headset so you won’t need to purchase the Deluxe Audio Strap and has fine tuned the design to fit more comfortably. 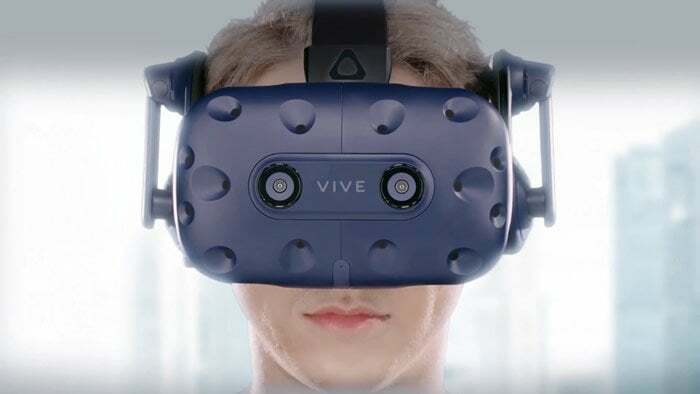 The new VIVE Pro was redesigned from the ground up with a completely new ergonomic chassis that allows the headset to be more balanced and is also curved to make it easier to put on as well as to keep on your head. This makes for a smoother integration and ultimately better fitting and performing design. Adjustable IPD (Interpupillary Distance) as well as Lens Distance Adjustment allow you to fine tune the fit and better accommodate your eyesight. 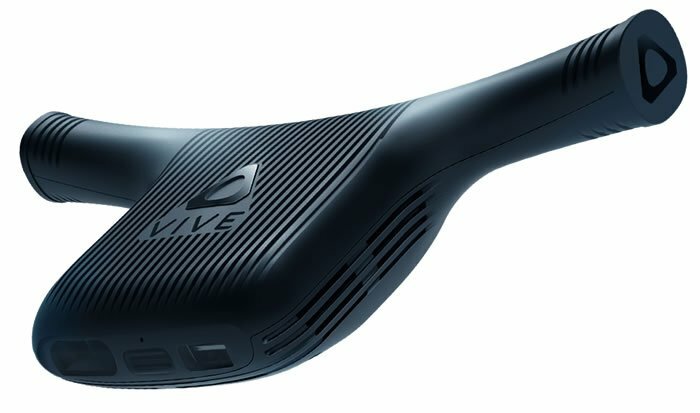 VIVE will also be releasing their new wireless adapter that will allow you to cut the cords completely and roam free untethered to your PC. 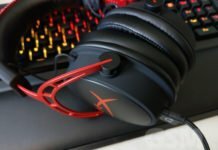 The new design integrates headphones into the design with 3D spatial audio. The VIVE Pro headset features dual AMOLED 3.5″ screens at a combined 2880 x 1600 resolution or 1440 x 1600 pixels per eye. 110 degree field of view and 90 Hz refresh rate provide an immersive and smooth VR experience. The Linkbox includes a USB 3.0 and DisplayPort cable. Sensors include: SteamVR Tracking, G-sensor, gyroscope, proximity, IPD sensor. There’s a reason why the HTC VIVE is setting the bar for the best VR experience around. That’s because it takes some processing power to render a virtual world for you to play in. 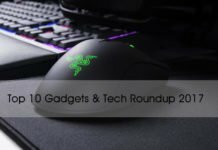 Minimum computer specs: Intel Core i5 4590 / better or AMD FX 8350 /better with at least 4GB of RAM. You’ll also need at least 1x USB 3.0 or newer and at least Windows 8.1/Windows 10. And finally the most important component, you’ll need an nVidia GeForce GTX1060, AMD Radeon RX480 or better. Ideally you’ll want to have a GTX1070 or AMD Radeon Vega 56+ for best performance. You’ll want to run your PC through HTC’s “Test Your PC” which you’ll need to download and install the executable. The caveat is that the Vive Pro HMD (Head Mounted Display) doesn’t include anything except the Vive Pro and the Link Box for $799.00. 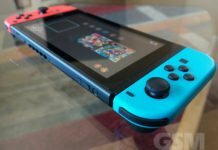 READ Nintendo Switch Game System Review: Should you pick one up? 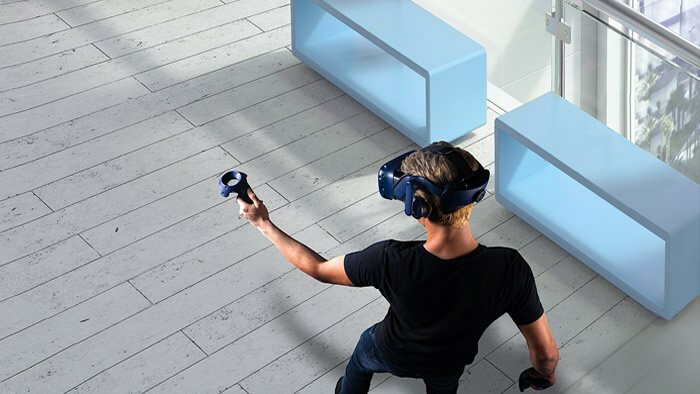 There’s a whole ecosystem of accessories, Tennis rackets, Hyper Blaster Gun and more on the way… Add on 2x newly released VIVE Trackers for $99/ea if you want a full-body VR tracking experience. We’re patiently waiting for the VR body suit so you can run around like the Lawnmower man in your VR world. HTC’s VIVE VR experience is unmatched and the new improved VIVE Pro aims to step up the VR game with its updated hardware and enhanced design. Integrated high-res headphones and 3D spatial sound with a completely wireless VR experience help you dive further into your VR world than you ever have before. The VIVE Pro and Available for pre-order now.